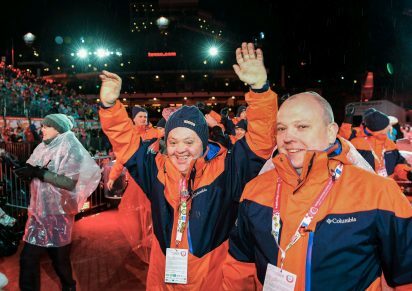 Team Ireland joined a parade of over 2,600 athletes as an Opening Ceremony marked the official start of the Special Olympics World Winter Games in Austria, last night (Saturday 18th March). 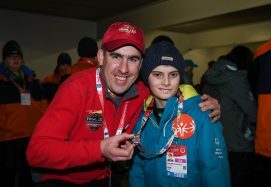 A squad of 26 Team Ireland athletes including Ulster skiers Sean McCartan (16) from Carryduff, Co. Down, Cyril Walker (46) from Markethill, Co. Armagh and Caolán McConville (13) from County Antrim attended the Opening Ceremony. 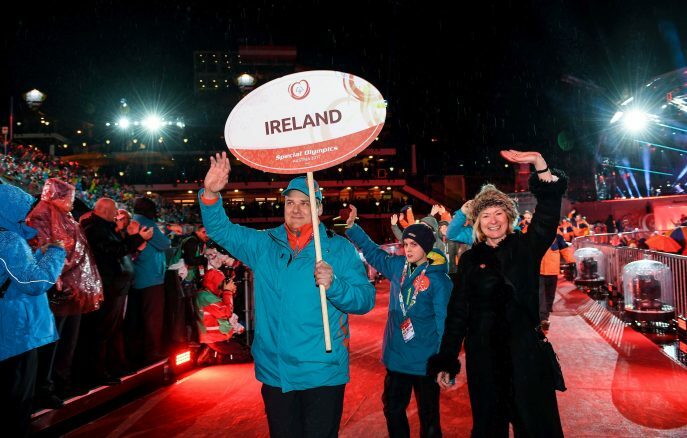 Team Ireland’s six alpine skiers and 20 floorballers, joined athletes from 104 other nations for the glittering event in Schladming featuring a performance from international recording artist Jason Mraz. President of Ireland Michael D. Higgins led the well wishes to Team Ireland in an official letter where he said: “Being chosen to represent your country on the international stage is a great honour indeed. It is a tribute, not only to your great talent as athletes, but also to your dedication, hard work and perseverance. Those are qualities which make you inspirational role models and admirable Ambassadors for Ireland. Team Ireland were greeted with a warm welcome to the Planai Stadium following the special attention they received during the St. Patrick’s Day celebrations. Competition continues today, with Team Ireland’s floorballers facing Finland, Russia (Team 1) and Azerbaijan (Team 2) in the round robin stages in Graz [PRON: Gratz]. The skiers will take to the slopes of Schladming [PRON: Shlad-ming] to commence Giant Slalom divisioning tomorrow (Monday 20th March). 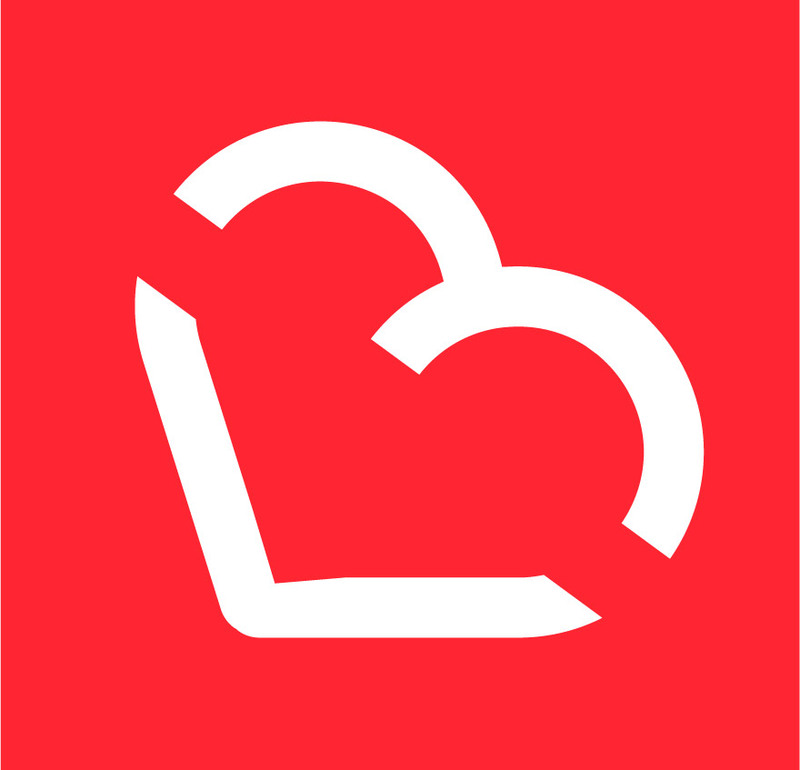 Special Olympics Ulster is a year-round sports training organisation and is supported by Sport Northern Ireland. Be a Claus for a good cause with Cash for Kids!